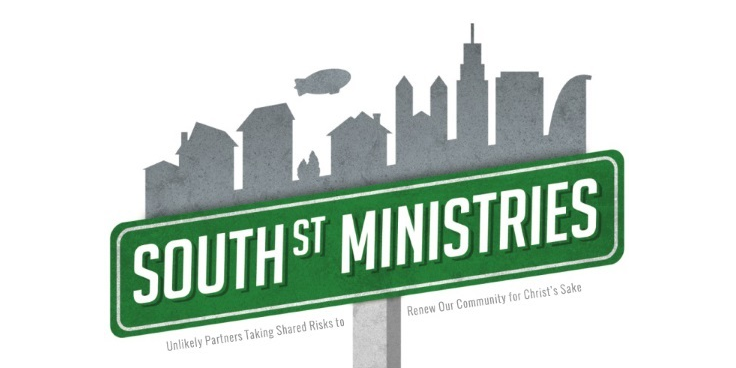 South Street Ministries (SSM) has come a long way since the last time we caught up with them. Their building is hardly recognizable on the inside anymore, as they’ve remodeled it to house a community café and meeting space for recovering addicts, citizens being integrated back into society after jail/prison, or anyone just trying to stay out of trouble and improve their life. 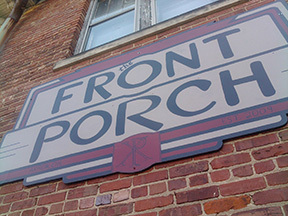 “The café has grown as both a place of connection for folks in the margins – to folks in places of opportunity,” Joe Tucker, Executive Director of SSM, said. Though the ministry has evolved and transformed over the years, it hasn’t strayed from its original purpose or intent. In fact, they are on a quest to go deeper and do better. “The hope we had when we got this building was to not have it be a church, but that it would serve as something for work,” Tucker explained. “When we started we were so naïve. We knew a lot of our friends and neighbors needed jobs, so we created a community café and I often tell people that 8 people got hired and 4 transitioned into better jobs somewhere else. The other 4 that weren’t as good stayed with us,” Tucker laughed. Their original model of employing men and having them cook food outside to bring in locals soon melted, as it cost too much to keep going. From there, they prayed and a few things happened. “We had a gentleman come out of prison who had a culinary background and heart to serve,” Tucker said of one of the men who got them started. They received much advice and expertise and trained their staff with a model that has done nothing but grow. 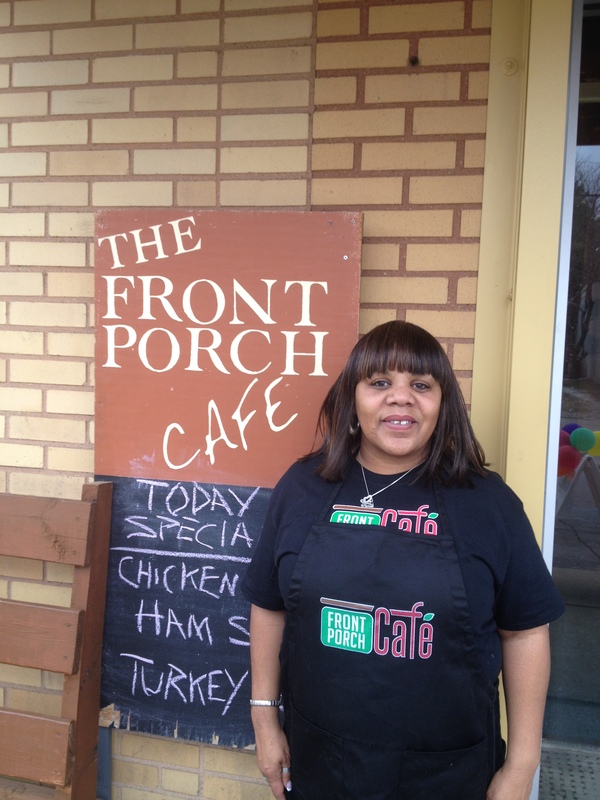 They now have 4 staff that work with employment programs in the county and city to get folks to serve at the café. “But we’ve surely had our setbacks and hardships,” Tucker shared. The answers when dealing with those in every day, inner city life aren’t always as easy as they may seem. Such as, do you give a homeless person money when they ask? Then you find out, ‘Oh, I was in a pickle – you know I’m still using’. You do that for a year, you know someone well, you have that relationship,” Tucker explained. “You won’t get that ministry good until you’ve been present, consistent and committed. It’s kinda how city ministry works. If you want to step into a relationship it takes time,” Tucker said. So next time you consider giving to the homeless, you may want to reconsider what you are giving, how you are giving, or who you are giving it to and how they are going to use it. Are you giving to feel better or is it part of building a relationship? Though you may have great intentions, are you actually hurting, or helping people in the long-run? Stay tuned for next week’s story on the conversations they hope to have, changes they hope to cultivate and the meaning behind the different floors of their building. This entry was posted in Neighborhoods and tagged Akron, Community, Education, Employment Programs, Food, Housing, Neighborhoods, Re-entry, recovering addicts, South Street Ministries, Summit County, The Front Porch Café. Bookmark the permalink.